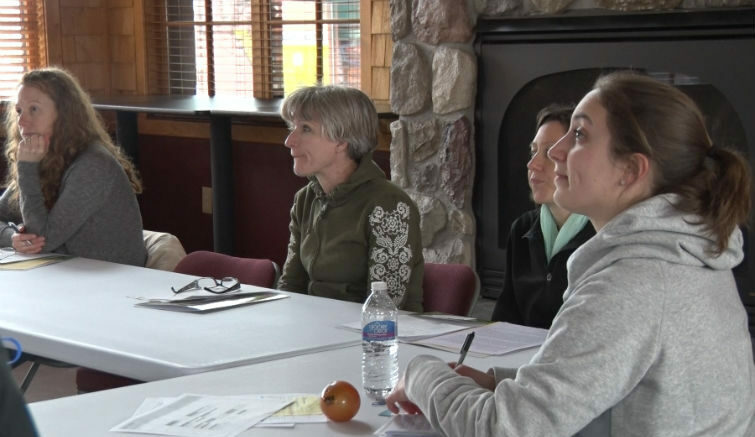 MARQUETTE — MSU Extension hosted a presentation about the Michigan Cottage Food Law, which allows individuals to produce low hazard items in their homes to sell directly to consumers at places like farmers markets. The law regulates the production of items low in risk when it comes to food safety such as pies, jams and jellies and bans the production of other produce like pickled items and apple butters. A presenter at Wednesday night’s workshop said the law has really helped individuals succeed in rural areas. If you weren’t able to attend the presentation, an online version is available, here.